In a competitive field, 20 Feet from Stardom surprised many by winning Best Documentary at this year’s Academy Awards. 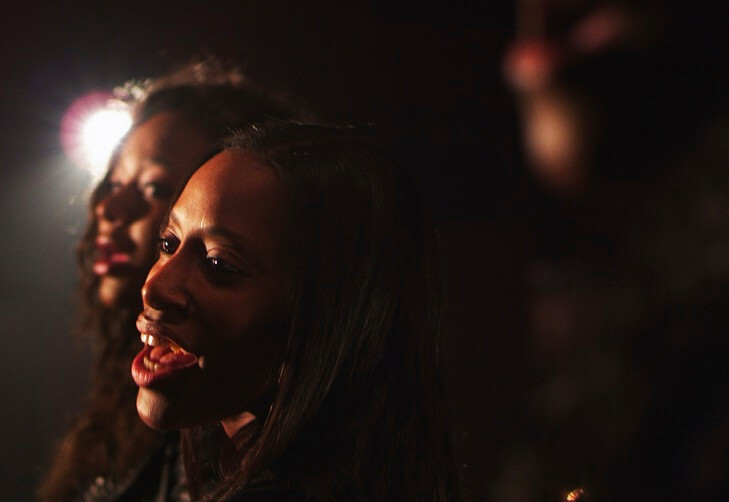 A film exploring the history of backup singers, 20 Feet from Stardom is a poignant, soulful tribute to the indispensible yet unheralded performers behind some of pop music’s most electrifying moments. Speaking to us shortly before his Oscar win, the documentary’s (very tired) director Morgan Neville told us about the making of the film and the power of music documentaries. How did you first get involved in 20 Feet from Stardom? I got a call from Gil Friesen who used to run A&M records and later became our producer. The first time I met him, he told me that he’d gone to see Leonard Cohen under the influence of marijuana and fixed upon the backup singers during the entire concert, wondering what their story was. The experience stayed with him and he thought there could be a documentary in it. I investigated and quickly discovered there was little about backup singers in terms of books or movies, or even websites and articles. So I spent three months interviewing backup singers just to figure out what their whole world was about. I did 50 oral histories to begin with and then ultimately interviewed about 80 singers. I realised we’d stumbled across this amazing family of artists. They all know each other, they all look out for each other, and they’re incredibly talented. I had some misconceptions going into it: perhaps they weren’t as talented as lead singers and that’s why they were in the backup world, or maybe they didn’t have personalities or character to their voice. That was completely wrong, much to my delight. 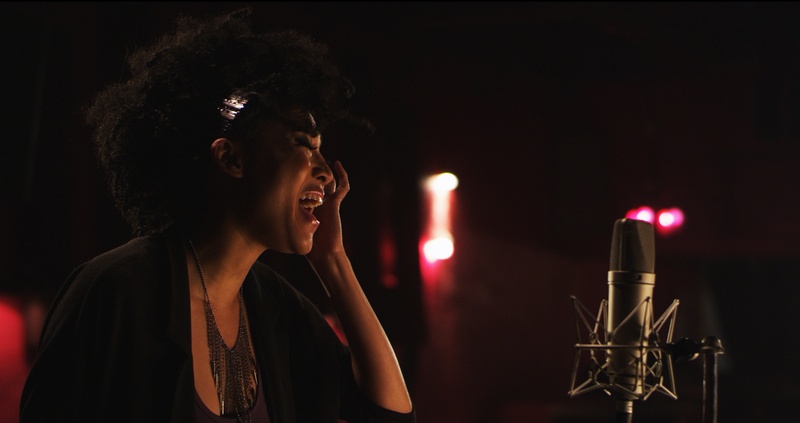 Through the interviews in the film it becomes clear that their attitude towards being backup singers has changed over time. To me that was the breakthrough in making the film. Initially I thought it was going to be a really depressing documentary, because they’re people with such undeniable talent who didn’t get the attention or accolades that they should have, and you feel bad for them. What I came to see was that they’ve come to terms with the lives they’ve had rather than the ones they’d dreamt of having. I think the backup world was the best place for a lot of them. If you truly care just about singing, it can be more soul-nourishing than trying to be a recording artist, where you have to deal with so much that has nothing to do with music. And it’s a much more sustainable way of living: when I spoke to The Waters, they told me that they sing behind artists who have one hit and a three year career and then are gone, while they’ve been getting paid to sing for fifty years. They’ve raised families and have houses and a great life and still get to sing. How did you decide which performers to feature? Were you looking for diversity in their stories or an overriding arc? When I was trying to figure everything out I interviewed singers from the entire spectrum of pop music, from Beyoncé’s backup singers to James Brown’s, and when I stood back I saw the story was that of African American voices, largely female, coming from churches into recording studios. And so I had a very specific criteria of the type of people I was looking for. I wanted singers who fit into that continuum but from slightly different generations, who had made different decisions, who were amazing singers and great personalities, and who had intersected with interesting songs and artists throughout their career. It was quite complicated to find the right group of women whose lives harmonised enough to demonstrate that they’re all living different versions of the same story. A few of the film’s participants have seen their careers reignited by its success. What has that been like for you? It’s amazing. Perhaps the most satisfying thing about making this film is that I wanted to shine a light on people who are unappreciated, whose brilliance and talent we should recognise. To have the film do that in such a powerful way was something I never expected. I don’t think it’s overstating it to say their lives have all been changed by this film. And mine, too. It’s just been fantastic to see the outpouring of love for them that’s come from it. You’ve been making music documentaries for twenty years. What’s the appeal of using cinema to explore music? What do you gain by bringing those two mediums together? I’m a music lover and grew up aspiring to be a music historian. My heroes were people like Peter Guralnick and Greil Marcus. But what I realised is that music in film is a great way to tell all kinds of stories. You’re starting with an incredible toolbox. Obviously music documentaries should be about music, which means that songs should be an integral part of the storytelling and help reveal story and character – I work hard on that – but at the same time they can be about more. Most of my music films are really about some other idea, whether it’s civil rights or finding your muse, or any number of things. In this case, the film is about the history of popular music told from a slightly different angle. Exactly. One thing I’ve always loved is using documentary to make you hear the familiar in a new way. When you discover what went into the writing or recording of a song it can completely make you re-evaluate your relationship to that piece of music. It becomes new again.